The Box Office opens 45 minutes before show. Doors open 30 minutes before show. 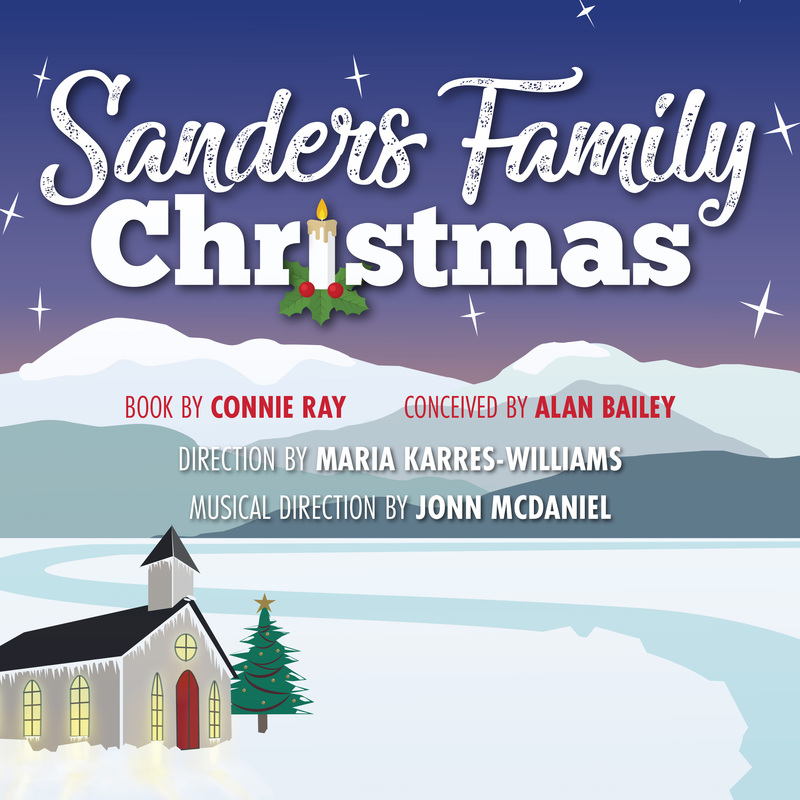 Please note, for the 7:30 PM performance on Saturday, 12/8, the doors will open 45 minutes before the show for a special sneak preview of ARTC's radio show, An Atlanta Christmas 2018. Online ticket sales for each show end four hours before the show starts.